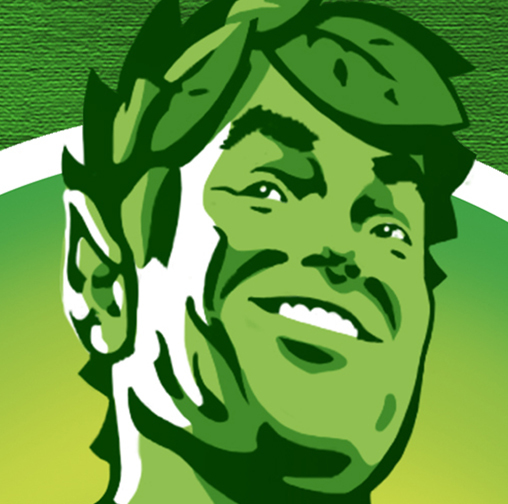 Over the last few decades, the Green Giant, as a pop culture character and brand steward, was in need of a refresh. Agencies struggled to bring him relevance. 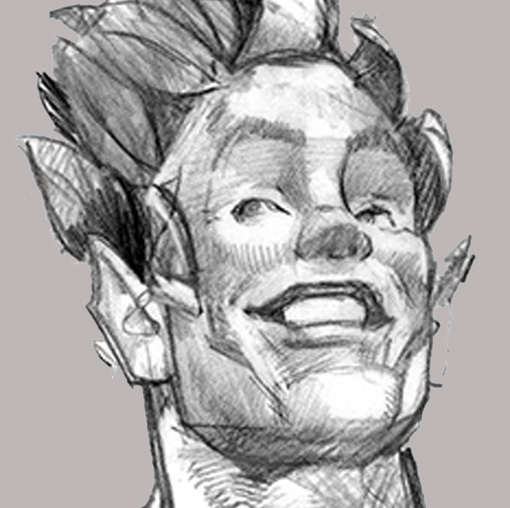 We were tasked with writing the definitive book on the history of the Giant. Digging into his rich history, we recreated him in hundreds of drawings. We hired models, sculptors and animators to build a three-dimensional Giant from the ground up, carving away to find his spirit. Compiling nearly 100 years of imagery into his redesign, we found the quintessence of the character. Our resulting output was not only the official character guide, but also the current brand logo on every package. 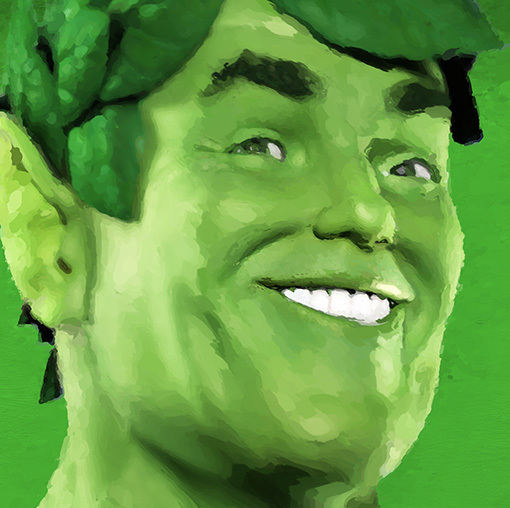 Sprout had a different problem with young audiences: kids didn’t know who he was at all. So we created the award-winning Mighty Giants campaign that inspired kids to exercise and eat right, complemented by a robust interactive site mightygiants.com. 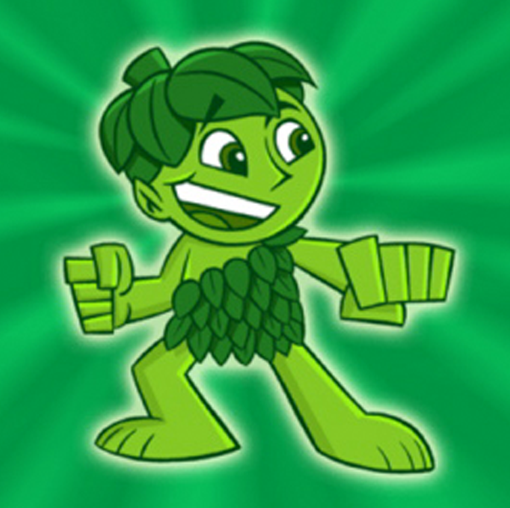 The TV spots directly engaged the audience to get up off the couch and get moving, introducing Sprout to a new generation of fans.